BLW Firewood is your best source for seasoned, split, and ready to burn firewood for Seattle, Tacoma, SeaTac, Burien, and surrounding areas. 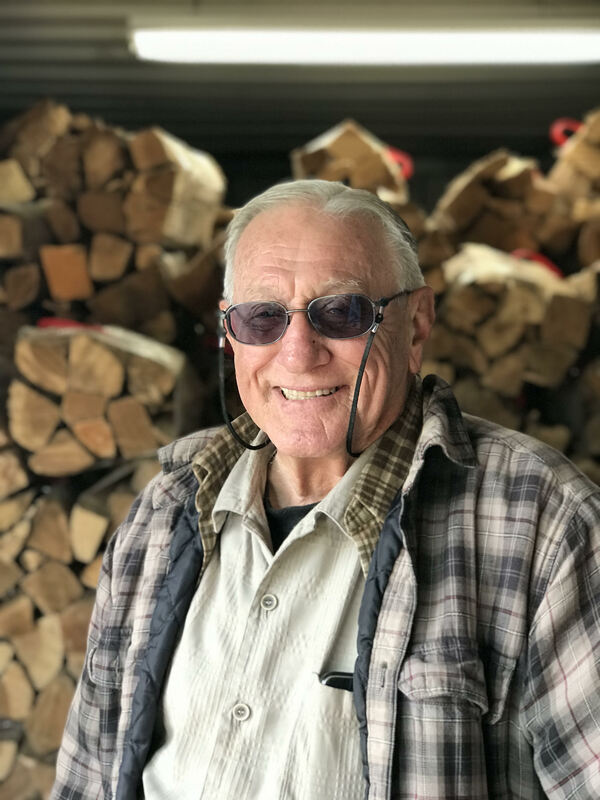 We have many SATISFIED customers who recommend us on Angie’s List, we take PRIDE in providing PROMPT delivery of QUALITY product and ACCURATE measure, and we provide SELF PICK- UP service for those wanting small quantity for CAMPING,or BACKYARD FIRE PITS. Madrona · Mixed Hard · Wild Cherry · Oak. Cord and 1/2 cord prices. You-Pick-Up firewood pricing for smaller loads. Heating with firewood saves money. Dry Firewood is High-Quality Firewood. We take the extra step to stack all of our incoming firewood on pallets. 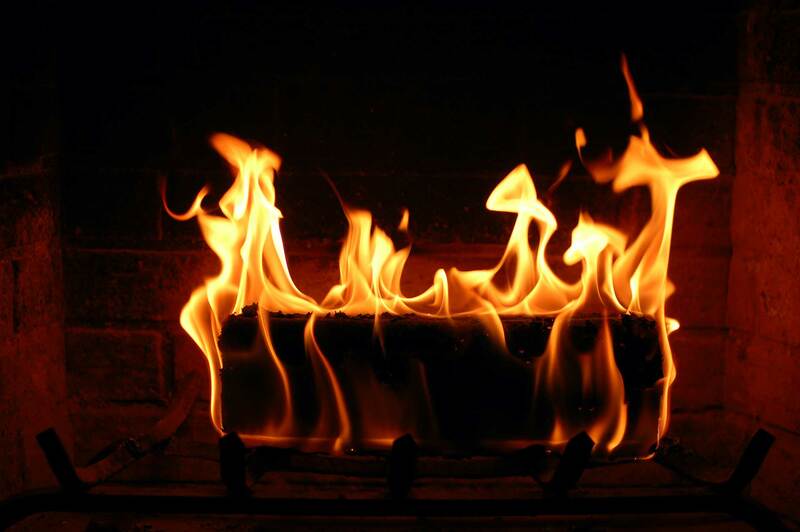 This not only keeps the wood dry, but it also means better, more efficient burning. Ordered a cord of Maple Fantastic seasoned wood that burns hot and clean! We’re proud to have been heating homes in the Seattle area since 1983. Your choice of firewood matters. It has a big influence on how your wood-burning experience will turn out. 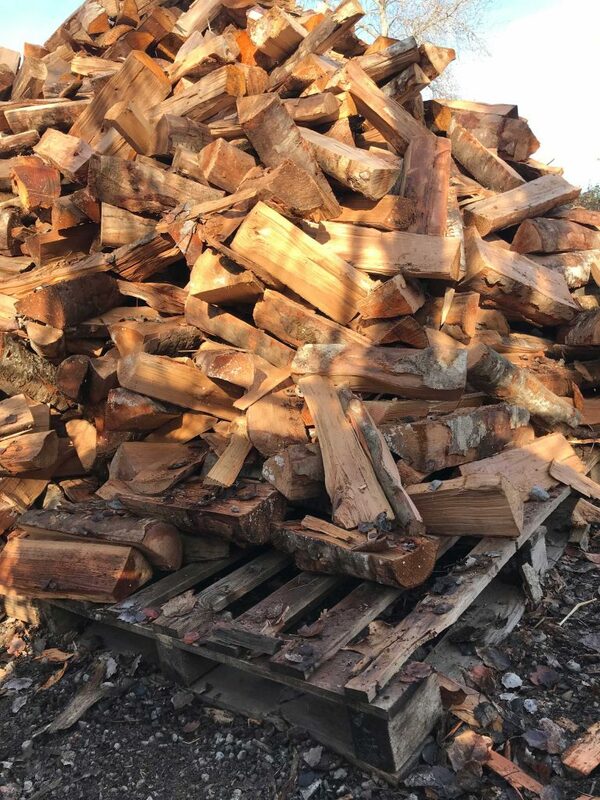 Burning efficiency, effects on the environment, as well as safety factors are just some of the reasons to consider BLW Firewood for your heating needs. We offer firewood by the Cord or 1/2 Cord prices. We've been proudly delivering top quality firewood at honest prices since 1983. Call us today for your home heating needs.